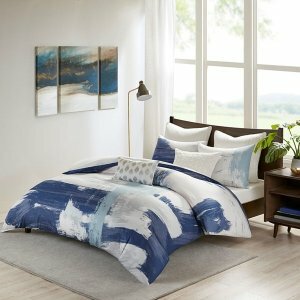 Designer Living offers Madison Park Bedding Sale 25% off via coupon code "SAVEMP". 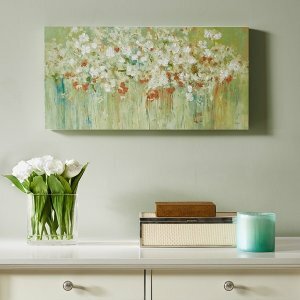 Designer Living offers Save Green 25% off via coupon code "LUCKY25". Designer Living offers Urban Habitat 25% off via coupon code "DMUH25". Designer Living offers 30% off Designer Living Birthday Exclusive via coupon code "DM30SALE". 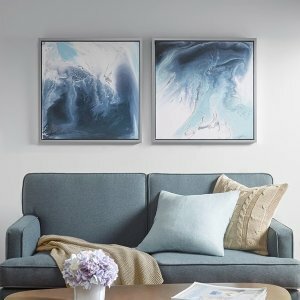 Designer Living offers the $25 off $100 Windows & Wall Art via coupon code "DMWIN". 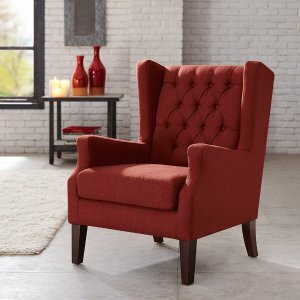 Designer Living offers the President’s Day Sale $50 off $175 via coupon code "LONGWKND". 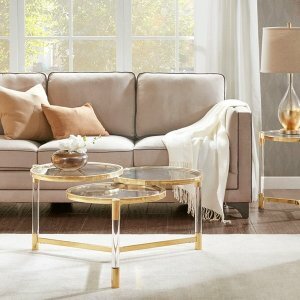 Designer Living offers an Site wide Sale extra 25% off via coupon code "DMSALE25". Designer Living offers Urban Habitat 30% off via coupon code "DMUH". 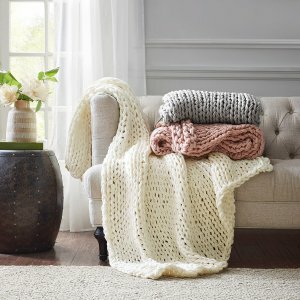 Designer Living offers Valentine's Giftables 25% off via coupon code "SOSWEET". 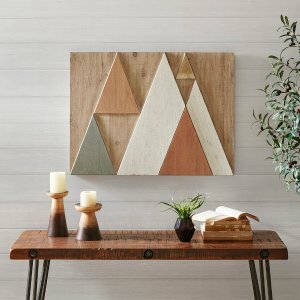 Designer Living offers an Site wide Sale extra 30% off via coupon code "FLASH30". 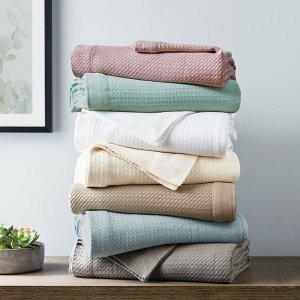 Designer Living offers from $22 Bedding Set Flash Sale. 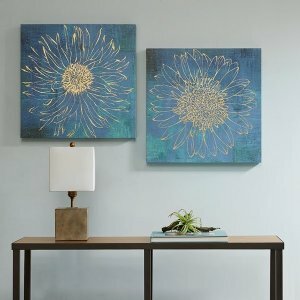 Designer Living offers Home Decor 25% off via coupon code "DMDEC". 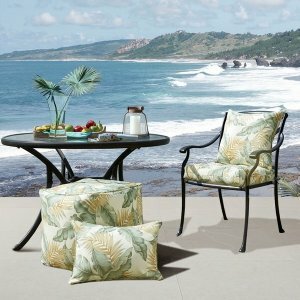 Designer Living offers the $20 off $100 purchase Site wide Sale via coupon code "SLEEPWELL". 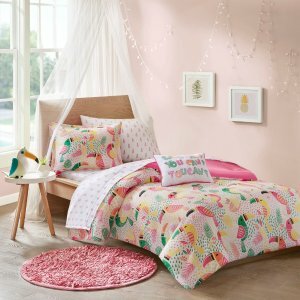 Designer Living offers the Mi Zone Kids Tutti the Toucan Complete Bed and Sheet Set for $32.99. 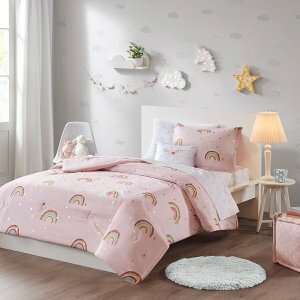 Features: The Mi Zone Kids Tutti the Toucan Complete Bed and Sheet Set brings a fun splash of color to liven up your bedroom. Vibrant and colorful, the comforter displays toucans alongside floral and geometric prints in pink, green, orange, and yellow hues. 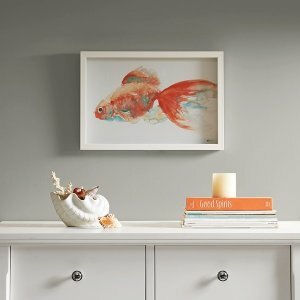 Designer Living offers Madison Park Sale 25% off via coupon code "MPSALE". Designer Living offers the Comfort Spaces Charlize Jacquard 5 Piece Comforter Set for $34.99. Features: Charlize provides a beautiful presentation of intricate paisley design to produce a bed that speaks of the balance of royal arrangements. The soft underside provides a balance to this classy jacquard set for a restful, peaceful sleep. 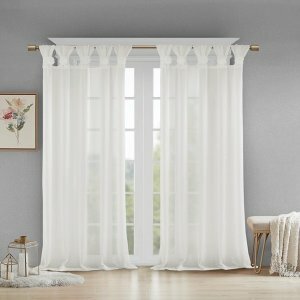 Designer Living offers an Site wide Sale extra 20% off via coupon code "20SALEDM".